Approval has been granted by the RMS for the issue of Historic Vehicle registration to members of Club Maserati Australia Inc. 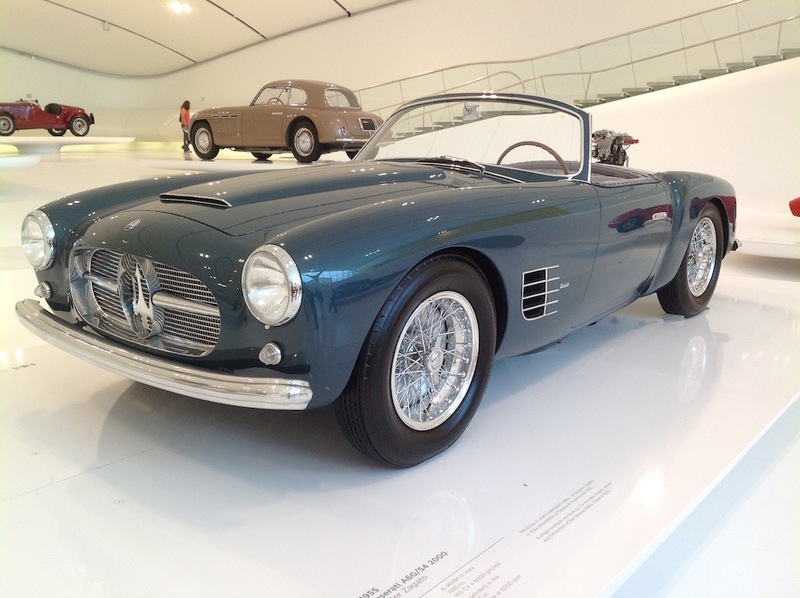 Conditional Registration for Historic Vehicles is available to financial members of Club Maserati Australia, who reside in NSW. Conditional Registration is intended for qualified vehicles 30 years old or older that are not used as daily transport. The NSW RMS administers the scheme. There are limitations on the vehicles usage under Conditional Registration. These limitations are fully explained in the Rules for Conditional Registration. The current (2017) RMS total fee for the first year is $54.00. This includes the Green Slip Third Party Insurance. There is an additional one-off fee for the issue of the plates. The RMS posts yearly renewals, as for normal registration, and the Club must issue a new 1259 Form and the member must obtain a Pink Slip prior to renewing. The Maserati Club Historic Rego Form 1216. Then you can make your application at any RMS Office and enjoy the benefits that this scheme offers. Bob Kimpton 0417 442 158 or bob@valveman.com.au.